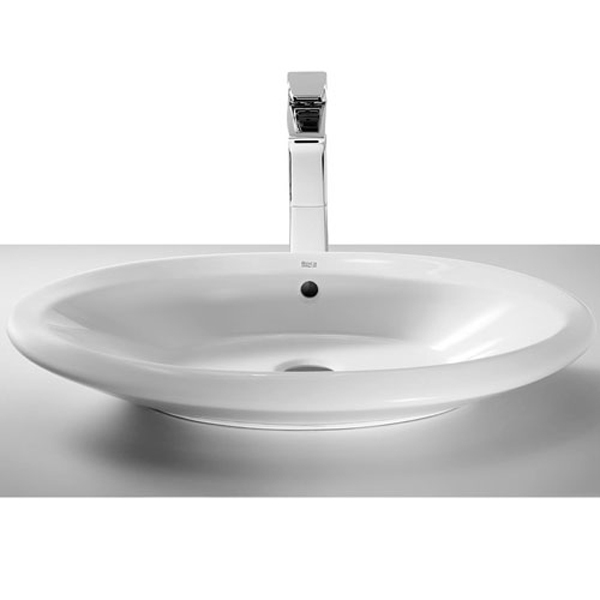 The Roca Urbi 3 Sit On Countertop Basin 580mm W - 0 Tap Hole is a model from the Urbi range of Basins manufactured by Roca. 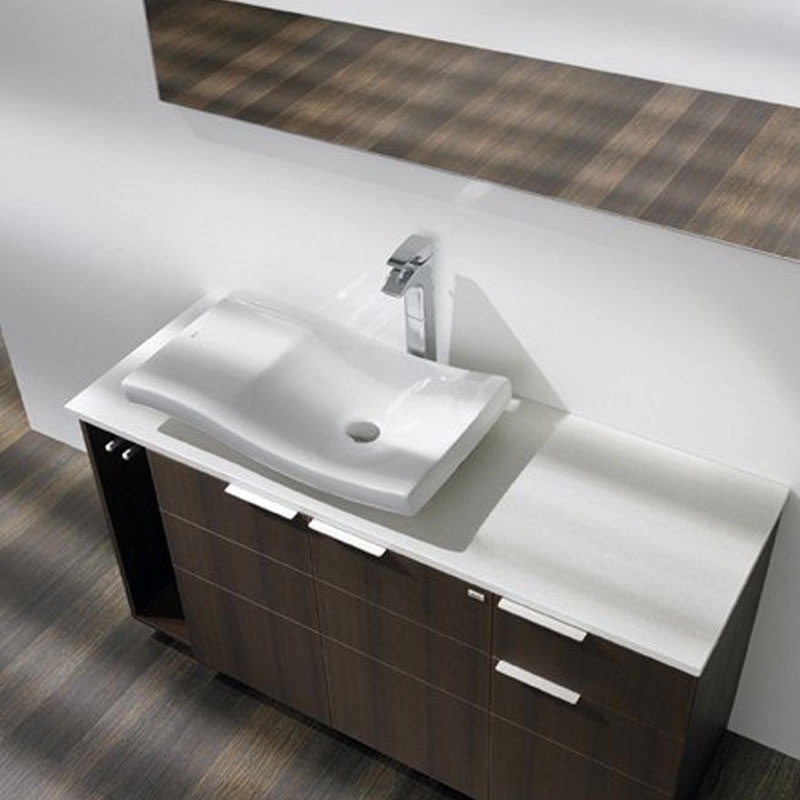 A refined design that opts for curved lines and organically-inspired forms. 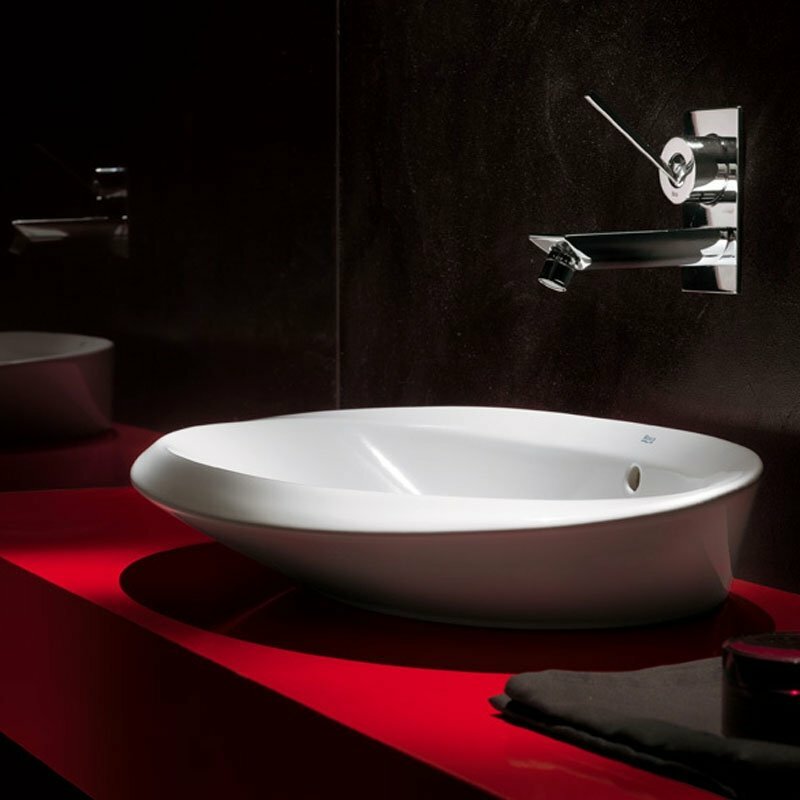 Asymmetrical, refreshing and original in a wide range of elegant, captivating and classy wash-basins, which imbue the whole bathroom space with dynamism and modernity.